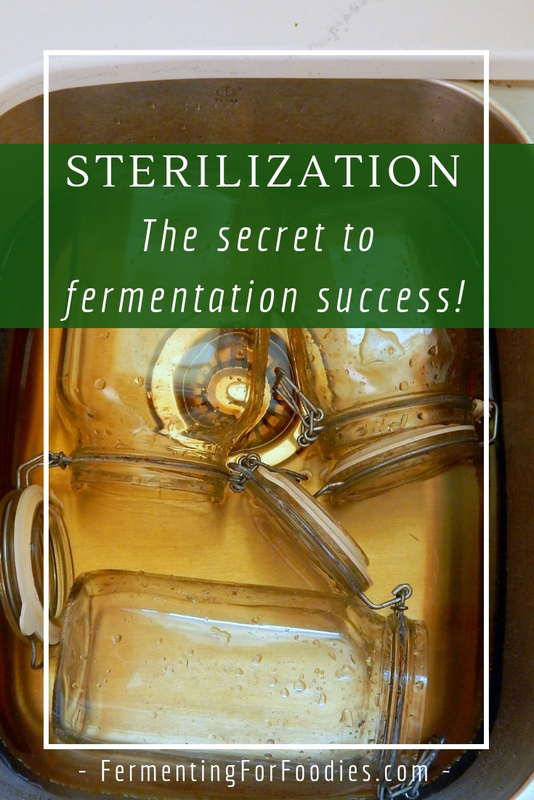 Sanitation and sterilization is an important first step for ALL types of fermentation. 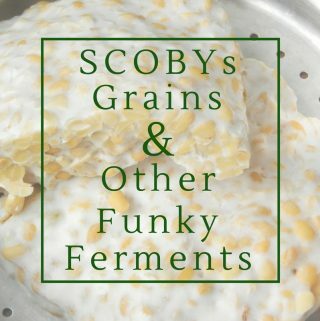 Particularly for anything that ferments for more than a few weeks, like cheese, miso and alcohol. Sanitation is when you clean something really well. 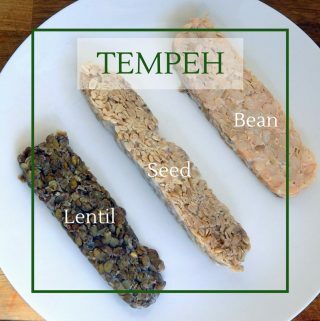 It removes the surface bacteria and fungus, but not everything. 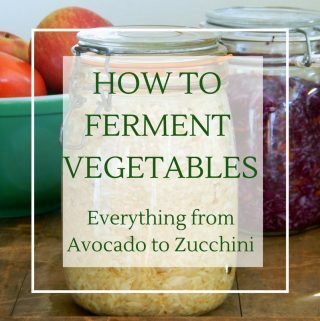 Sanitation is usually good enough for short term ferments like pickles, sauerkraut or yogurt. Sterilization is when every single bacteria, virus or fungus is killed. It is necessary for making things like hard cheese, beer and wine. 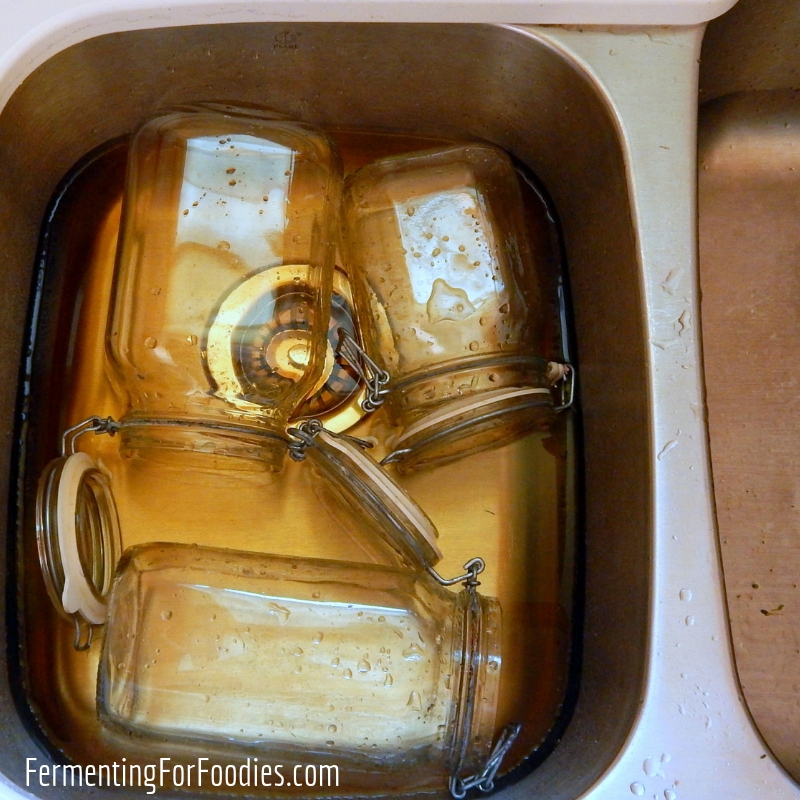 I also sterilize for other long ferments, like my Grandma’s pickles or apple cider vinegar. Wash your hands and sing “baa baa black sheep” under running water, before touching anything to do with food preparation. Wipe down your counters with a sanitization solution, especially if you use a few different types of culture in your kitchen. Sanitize all of your equipment, before (and preferably also after) use. There are several different ways of sanitizing equipment. I usually fill up one of my sinks with a commercial sanitizer and keep all my equipment stored there while I’m cooking. Bleach: Dip all items in a solution of 2 tbsp of bleach per gallon of water. Rinse items well prior to use. Bleach can also be used for spraying down surfaces. , and both work equally well. Just follow the instructions on the package and rinse well prior to use because sanitizer will also kill the good bacteria that you want to ferment. 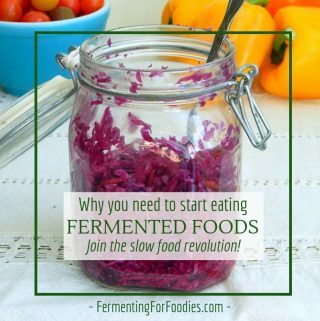 CLEANLINESS IS KEY TO FERMENTATION SUCCESS!